Did you know today is the biggest holiday of the year in Korea? It’s Korean Lunar New Year! However, things are quite different in Korea. Korean New Year (설날) is celebrated sometime between the month of January to February, depending on which day the second moon after the winter solstice lands on. Korean New Year is the most significant traditional Korean Holiday and the is celebrated for a period of 3 days – the day before Korean New Year day, Korean New Year day, and the day after Korean New Year day. You may have noticed Korean New Year is usually the same day as Chinese New Year. This is because they both follow the Lunar Calendar. 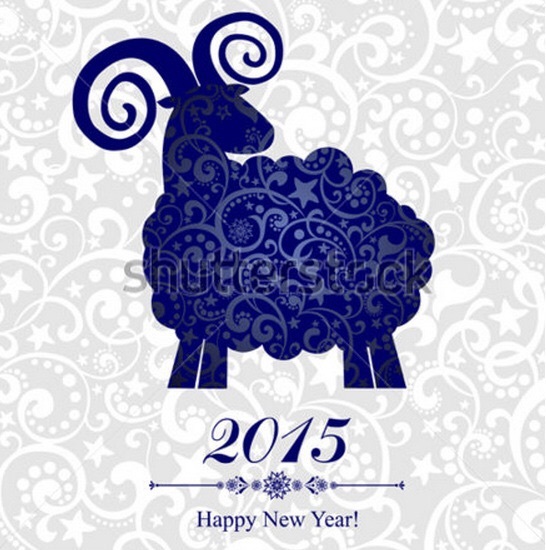 This year is called the Year of the Sheep (양띠해). 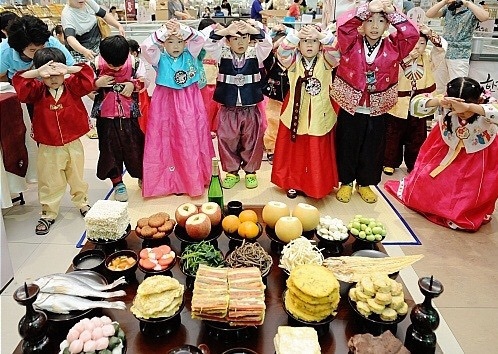 Unlike Canadian New Year, Korean New Year is typically only celebrated with family. 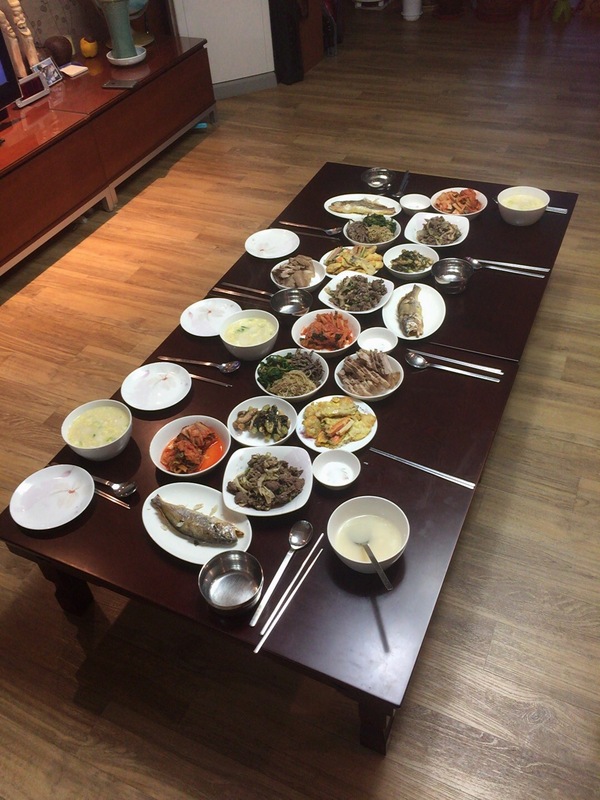 Everyone returns to their hometowns (고향) to visit grandparents, parents, and other relatives. This causes traffic to be incredibly busy, so I suggest traveling a few days earlier if it is possible. Many Koreans dress up in colourful and beautiful Korean clothing called Hanbok (한복). Nowadys, it is mostly the grandparents who dress up and it is more common for young people to dress regularly. Families usually perform an ancestral ritual called Charye (차례) in which they visit the tombs of their ancestors and clean the site and trim the grass of off the tombs. They also offer food, fruits, and wine, which the women of the family spend a long time preparing Lastly; they bow in front of the tombs. 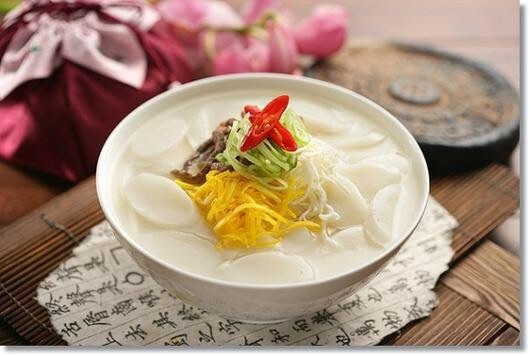 The traditional food eaten on Korean New Year’s day is Teokguk (떡국) which is a soup with sliced rice cakes. According to Korean tradition, after one eats Teokguk, he or she will age one year. Korean New Year is similar to that of a birthday, and this food is an important part of the celebration, as birthday cake is important in Canadian birthdays. However, it is not the only food eaten. Much of the day is spent preparing a Korean feast and then eating it. Furthermore, younger family members perform deep traditional bows to their elders in order to receive Sebaetdon (세뱃돈), which is money in a pretty envelope. Additionally, there are many traditional games played on Korean New Year such as (윷놀이). It is played using 4 special wooden sticks or blocks with some writing on them, a board, and stones for moving spaces. The wooden sticks are thrown like dice and depending on how they land, you can move your stone, called a “horse” (말) forward or backwards a certain amount of spaces. This video of me from Homeplus (홈플러스) introduces Korean Lunar New Year from a foreign perspective. Happy Korean Lunar New Year, everyone! wow good good! congratulate for your first post! Love it!!! The food, family gatherings, colourful costumes, money envelopes…and your hilarious video!